The RBI had issued guidelines for licensing of new banks in the private sector in February, this year (See http://rbidocs.rbi.org.in/rdocs/Content/PDFs/GFLNB2222013.pdf). 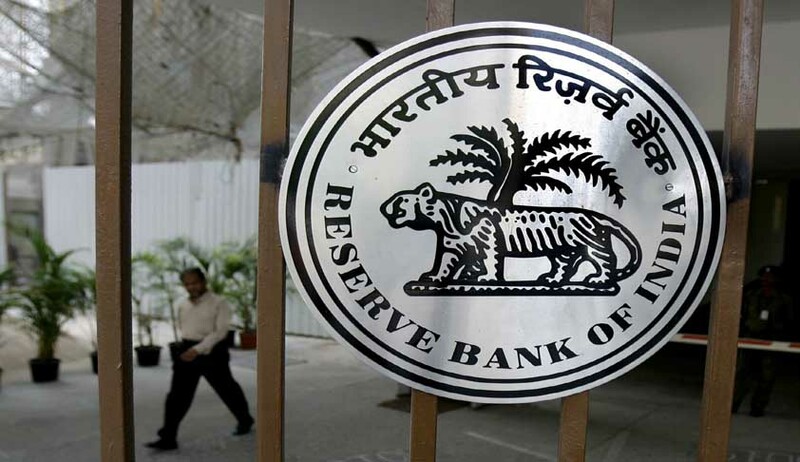 The guidelines stated that there was a need for an explicit policy on banking structure in India, keeping in view the recommendations of the Narasimham Committee, and Raghuram Rajan Committee. It was, therefore, announced in the Monetary Policy Statement 2013-14 issued on May 03, 2013 that a discussion paper on ‘Banking Structure in India – The Way Forward’ would be issued. The RBI released this Discussion Paper on August 27, 2013. The paper identifies the key pillars for reorientation of the banking structure in order to address various issues, including enhancing competition, financing higher growth, providing specialized services and furthering financial inclusion. The specific issues covered in the discussion paper include small banks vis-a-vis large banks, universal banking model, block licensing vis-a-vis continuous licensing, presence of foreign banks in India (and Indian banks overseas), deposit insurance, Government presence in the banking sector and so on. Comments on the issues raised in the discussion paper have been invited, which may be forwarded by September 30, 2013 to the RBI.